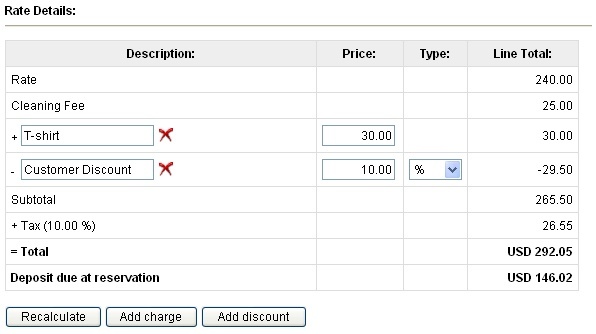 You can now specify minimum time in advance for discount codes. 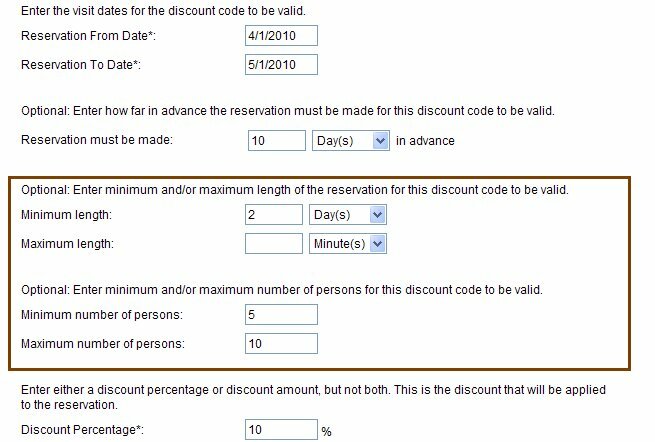 This optional field allows you to create discount codes that are valid only if a reservation is made a certain time in advance (i.e. 30 days). 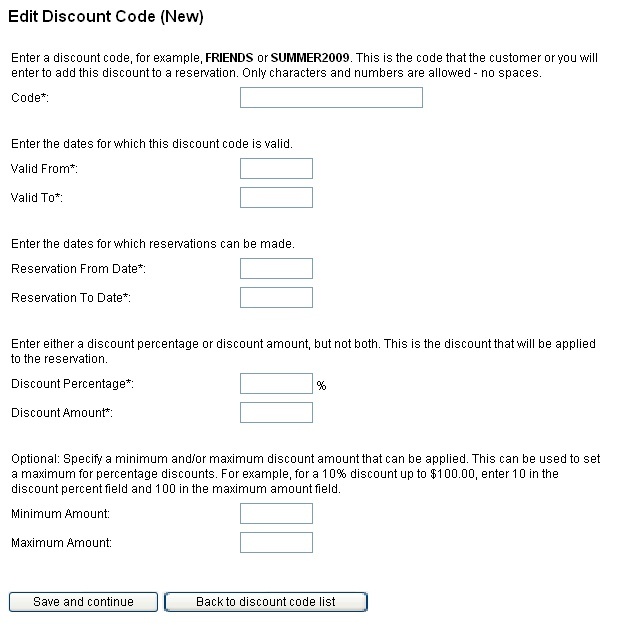 To set up discount codes go to Setup – Discount Codes. 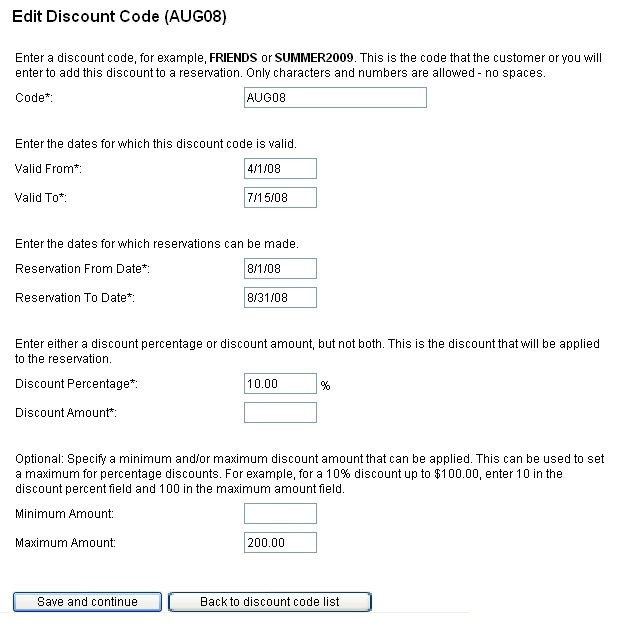 For more information about our discount codes, see our help file. This entry was posted in Discounts, New Features and tagged apply discount codes, use discount codes, Webreserv discount code.